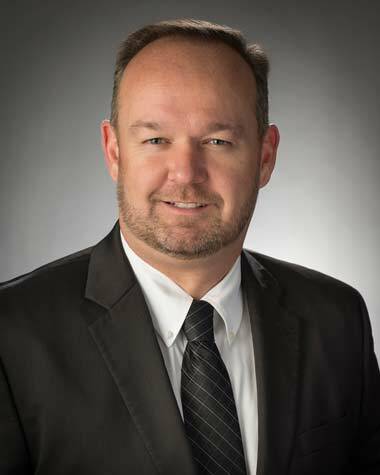 James R. Dechant Promoted to Vice President, Sales & Marketing at Advanced Polymer Coatings, INC.
AVON, OHIO, USA, February 20, 2019 – Advanced Polymer Coatings (APC) has promoted James R. DeChant to Vice President, Sales & Marketing. APC is a world leader in engineering protective polymer coatings to safely transport and store chemicals in marine and industrial markets. Mr. DeChant was previously APC’s ChemLine® Coatings Global Rail & Transport Sales Manager for the past several years. 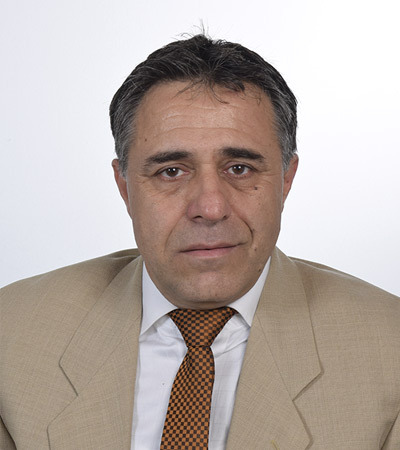 AVON, OHIO, USA, April 2018 – Georgios Mitropoulos, a long-time veteran in the marine industry, has been named as a New Sales Representative for the MarineLine® cargo tank coating system from Advanced Polymer Coatings, Inc. Mr. Mitropoulos will report to Captain Onur Yildirim, APC’s Marine Manager. 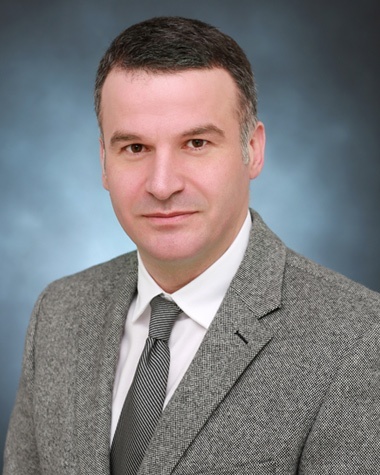 Captain Onur Yildirim, promoted to Marine Manager at Advanced Polymer Coatings. 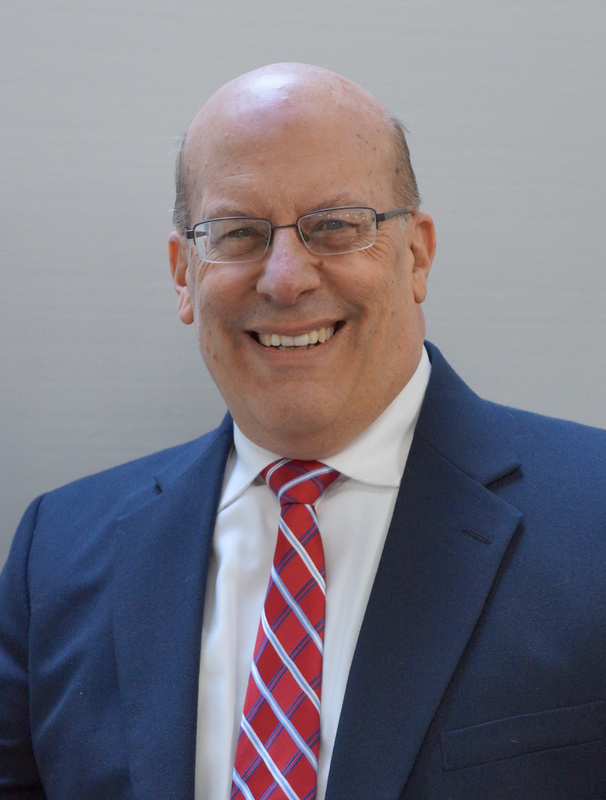 David J. Keehan is named President of Advanced Polymer Coatings, Inc., based in Avon, Ohio, USA. AVON, OHIO, USA, December 8, 2017 – Advanced Polymer Coatings, Inc. (APC), manufacturer of patented polymer high performance industrial coatings used worldwide in a range of markets, has promoted David J. Keehan to President. 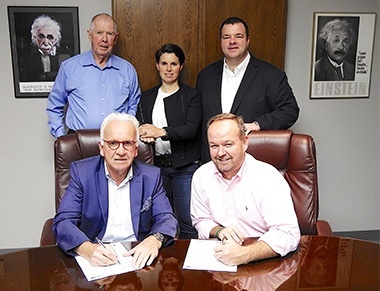 The announcement, made by Donald J. Keehan, APC Chairman, is designed to ensure management continuity for future years in the closely held family business. MarineLine Turkiye has moved to new offices in Tuzla, Turkey, and established a warehouse/application facility.